Workgroups allow participants and consultants to focus diverse theological and methodological backgrounds around a specific theme in lived theology and concentrate attention on a specific set of questions. To explore the various themes explored by the Project on Lived Theology workgroups, click on the photos below. This workgroup sought to understand the influence of theological commitments and convictions on faith-based urban initiatives in community development. This workgroup asked how theological commitments and convictions shape the understanding of race and interracialism, especially in communities engaged in the practices of racial healing and reconciliation. 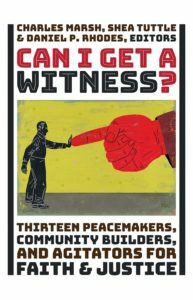 The Workgroup on Theology and Power worked with pastors and church-based community organizers to understand and articulate the theological self-understandings of such communities, as well as the accompanying tensions and creative possibilities of power and money. 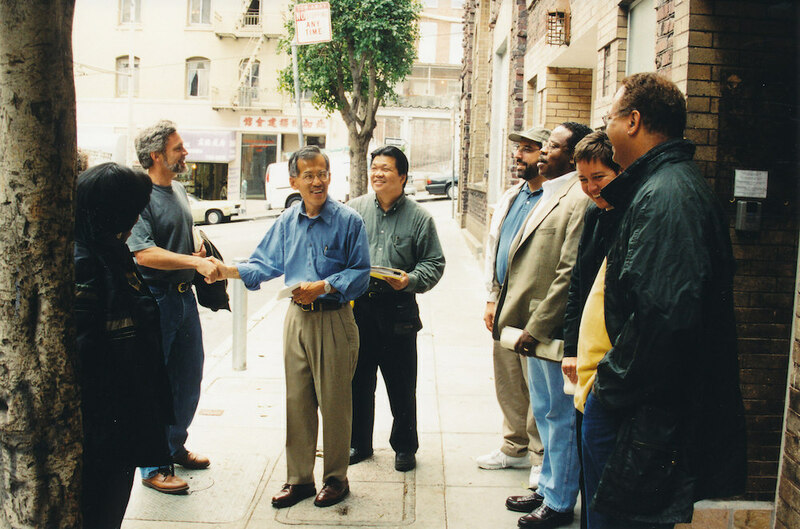 From July 2002 to May 2003, the City and Congregation Workgroup explored the role of lived theological commitment in the city of Charlottesville, through historical analysis, biblical reflection, site visits, conversations with community leaders and activists, readings and presentations.